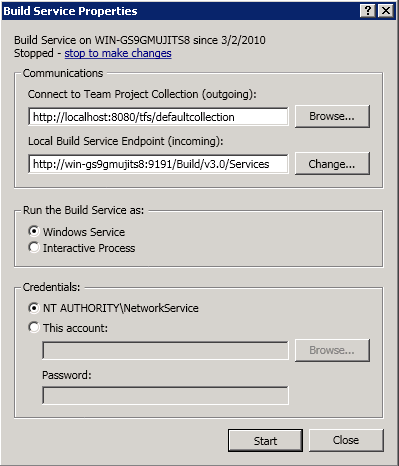 We have been using TFS 2010 build for distributing a build in parallel on several agents, but where the actual compilation is done by a bunch of external tools and compilers, e.g. 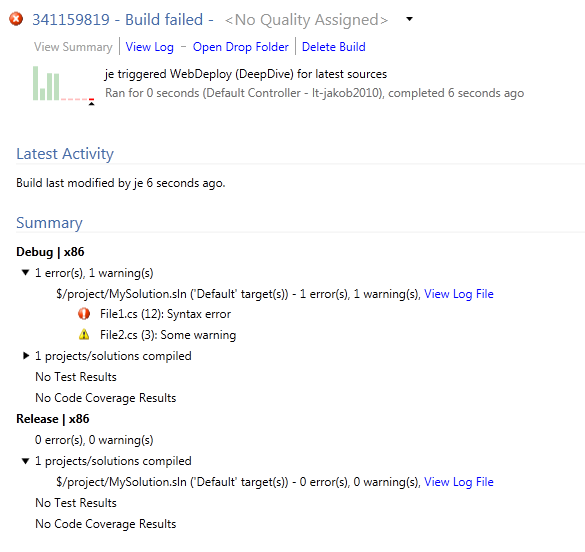 no MSBuild involved. 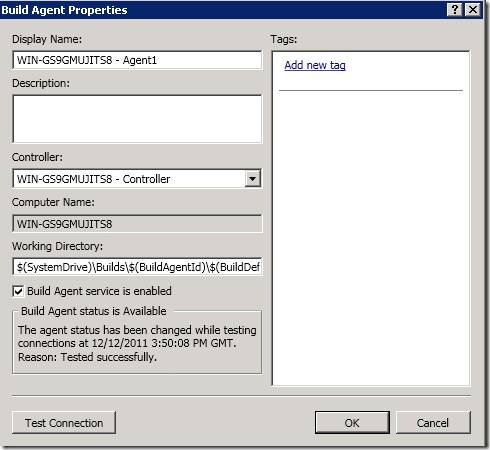 We are using the ParallelTemplate.xaml template that Jim Lamb blogged about previously, which distributes each configuration to a different agent. 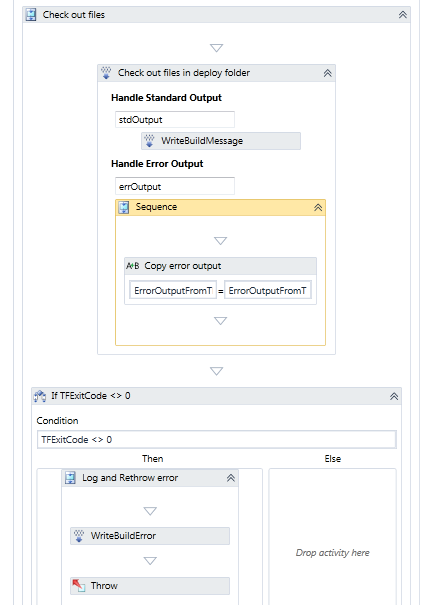 We developed custom activities for running these external compilers and collecting the information and errors by reading standard out/error and pushing it back to the build log. 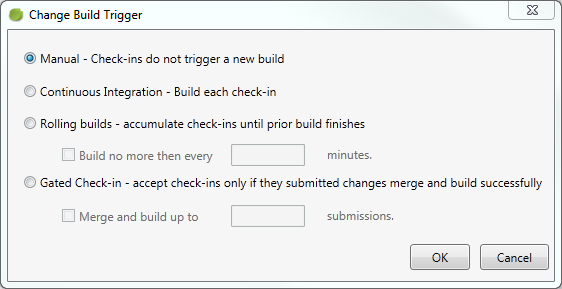 But since we aren’t using MSBuild we don’t the get nice configuration summary section on the build summary page that we are used to. 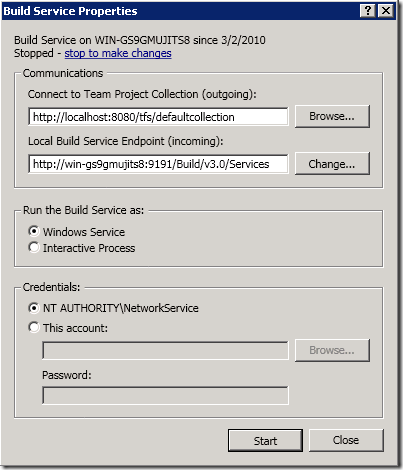 We would like to show the result of each configuration with any errors/warnings as usual, together with a link to the log file. 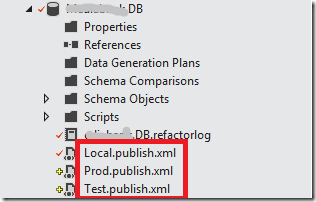 TFS 2010 API to the rescue! 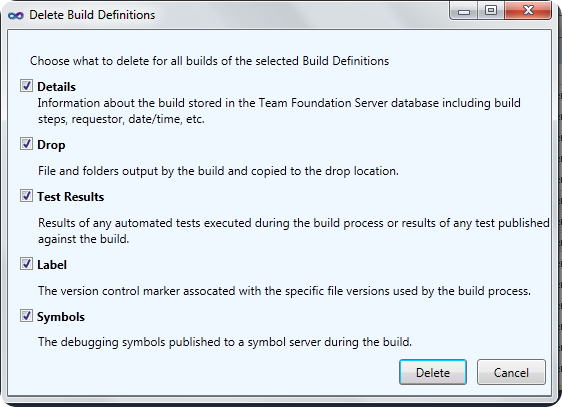 What we need to do is adding information to the InformationNode structure that is associated with every TFS build. 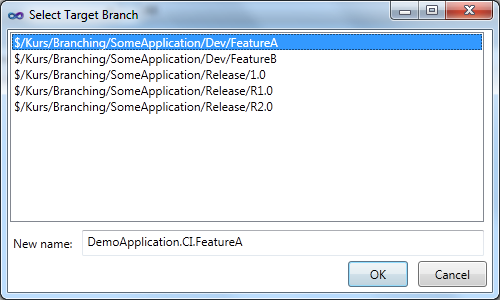 The log that you normally see in the Log view is built up as a tree structure of IBuildInformationNode objects. 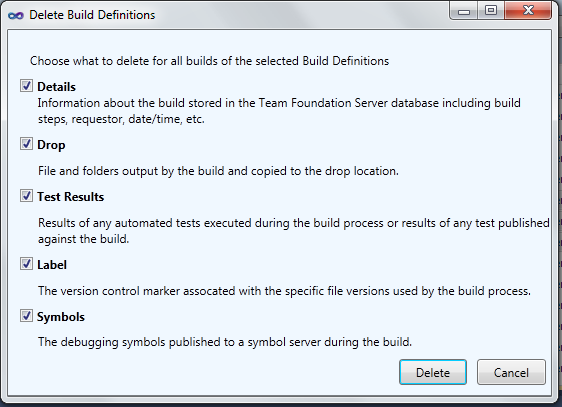 This structure can we accessed by using the InformationNodeConverters class. 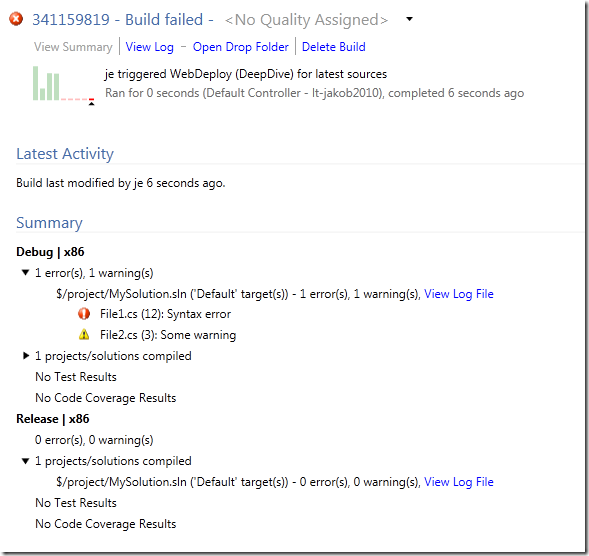 This class also contain some helper methods for creating BuildProjectNode, which contain the information about each project that was build, for example which configuration, number of errors and warnings and link to the log file. 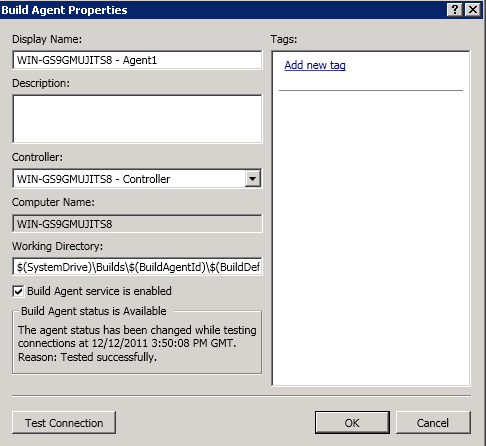 As you can see, it created two configurations with error and warning information and a link to a log file. 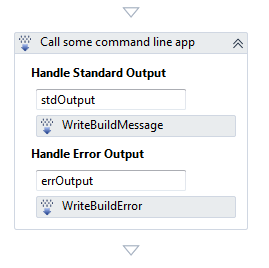 Just like a regular MSBuild would have done. 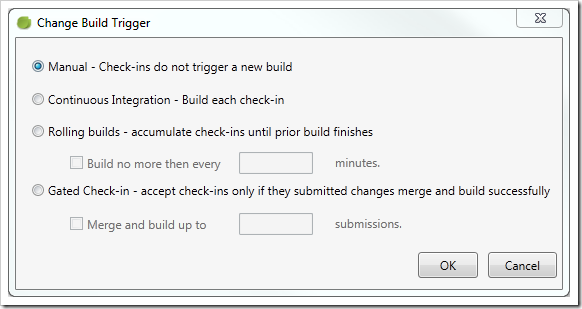 This is very useful when using TFS 2010 Build in heterogeneous environments. 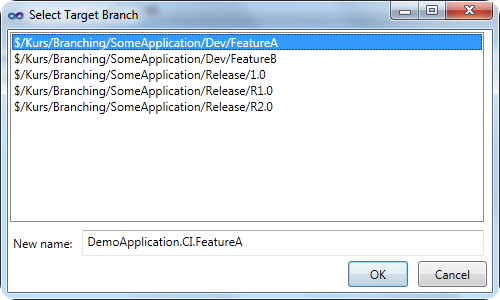 It would also be possible to do this when running compilations completely outside TFS build, but then push the results of the into TFS for easy access. 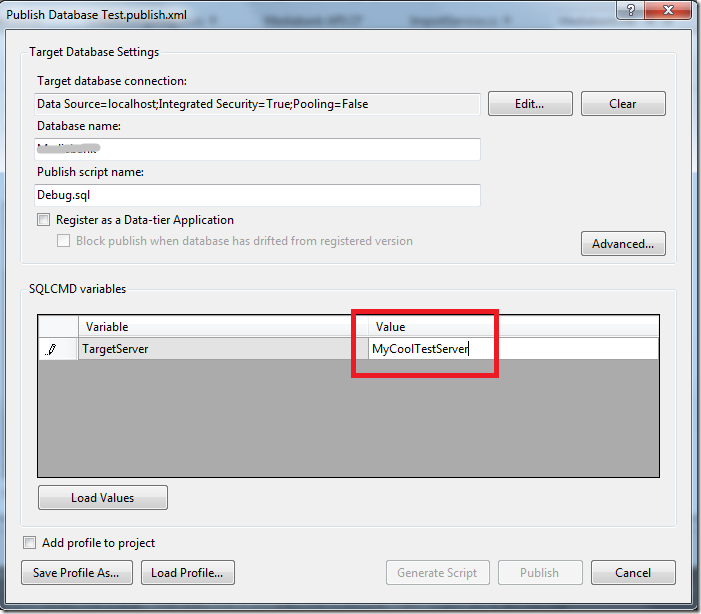 You can push all information, including the compilation summary, drop location, test results etc using the API. 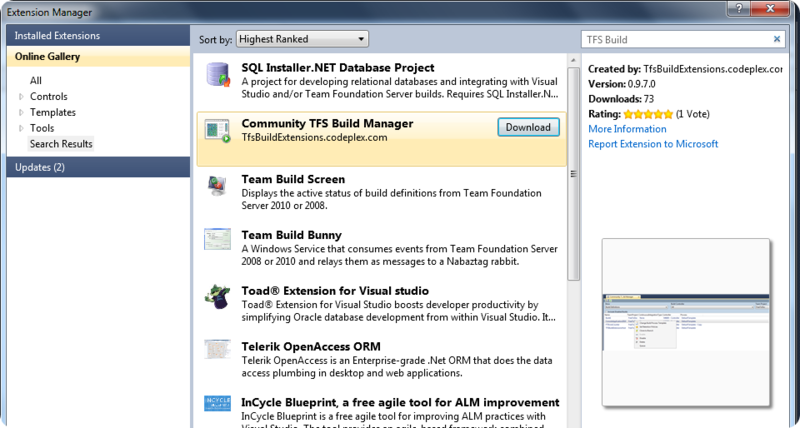 A year ago I blogged about how to manage your build process templates using the TFS API. 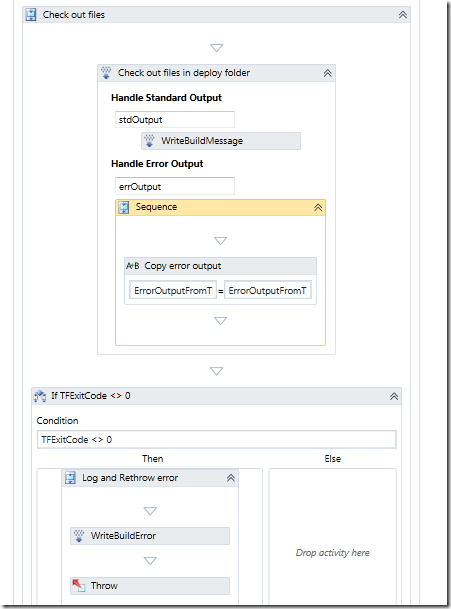 The main reason for doing this is that you can (and should!) 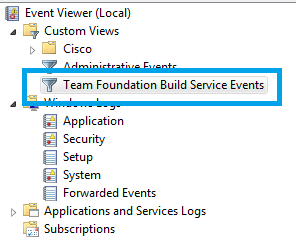 store your “golden” build process templates in a common location in your TFS project collection, and then add them to each team project that requires those templates. 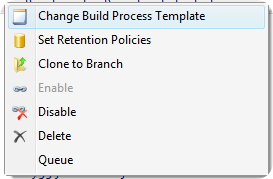 This way, you can fix a bug or add a new feature in one place and have the change affect all build definitions. 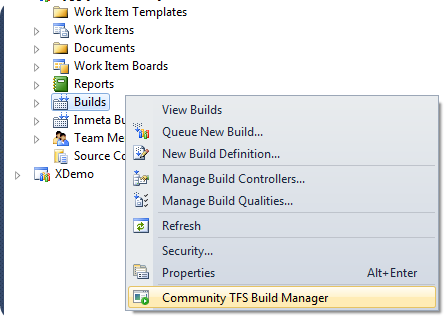 Unfortunately, you can’t manage the build process templates this way using Team Explorer, you have to resort to the TFS API to do these things. Until now! 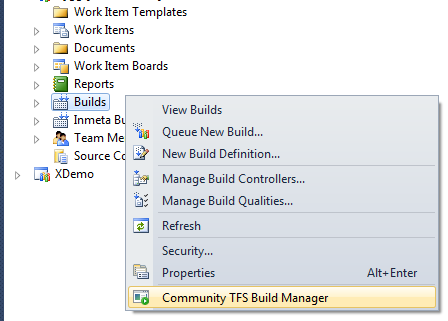 In the latest release of the Community TFS Build Manager I have added support for managing build process templates. All build process templates in the XDemo team project. 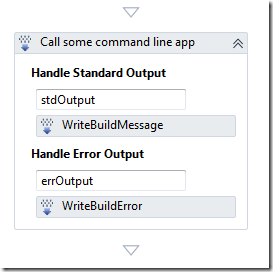 The grid is of course sortable as the rest of the application. 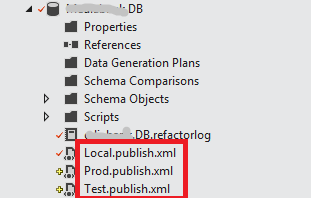 This lets you easily see where the template is registered. 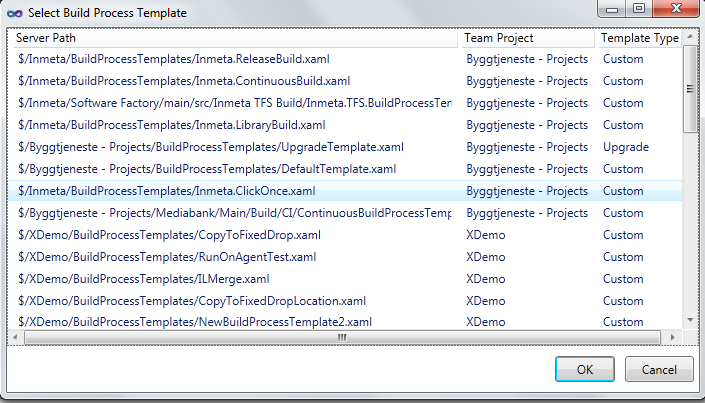 Note that several of the build process templates in the list above is stored in the Inmeta team project, which is our team project for storing all artifacts related to our software factory, including the build process templates and custom activities. 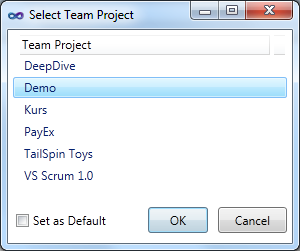 In the list you can select one or more team projects. 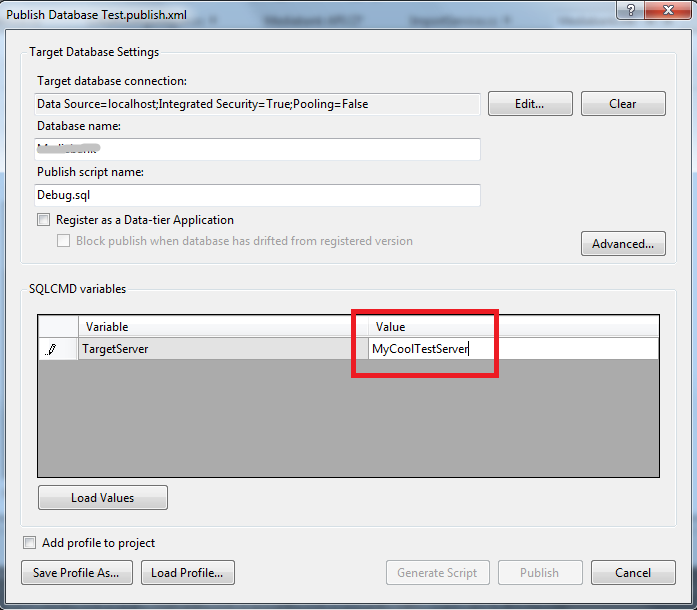 You can also specify that the template(s) should be set as default by using the checkbox “Set as Default”. 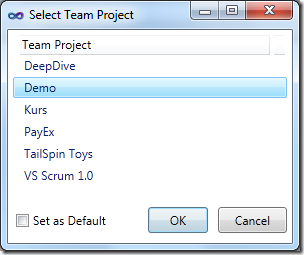 This does the opposite from the previous operation, it removes the selected build process template(s) from one or more team project. After this operation, the template will not be visible in the “Build Process file” dropdown when editing a build process template.